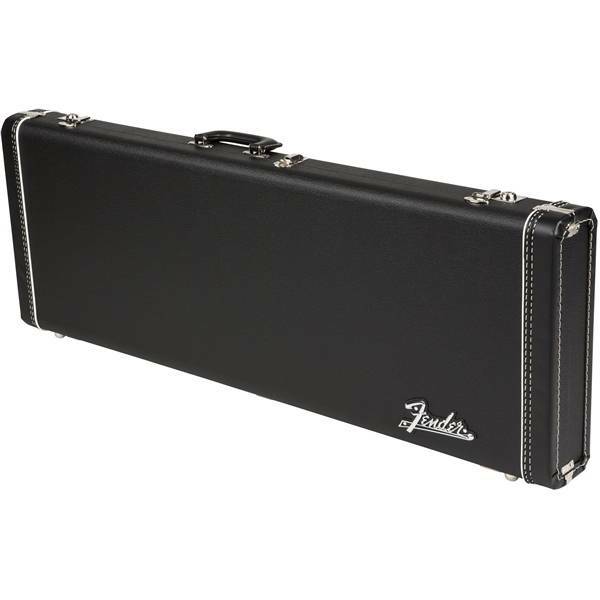 G&G has been manufacturing cases to protect valued Fender instruments during transport and storage since 1952. 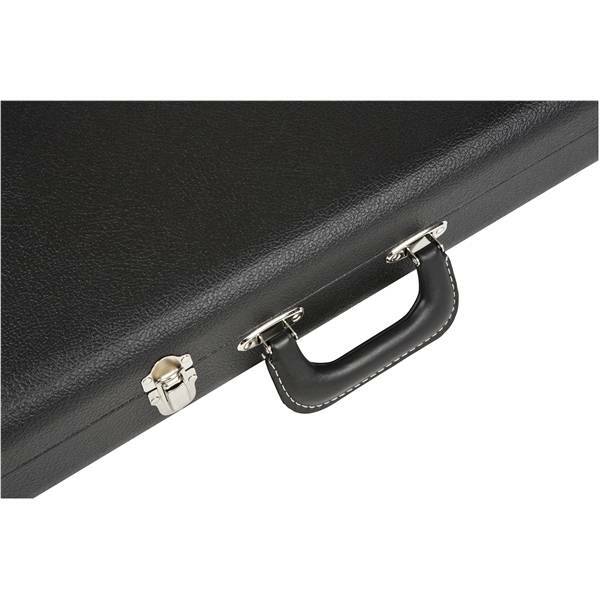 This 3-ply wooden hardshell case sports vinyl end caps for extra protection against knocks while the plastic molded handle is easy to grip and won't degrade when exposed to weather. 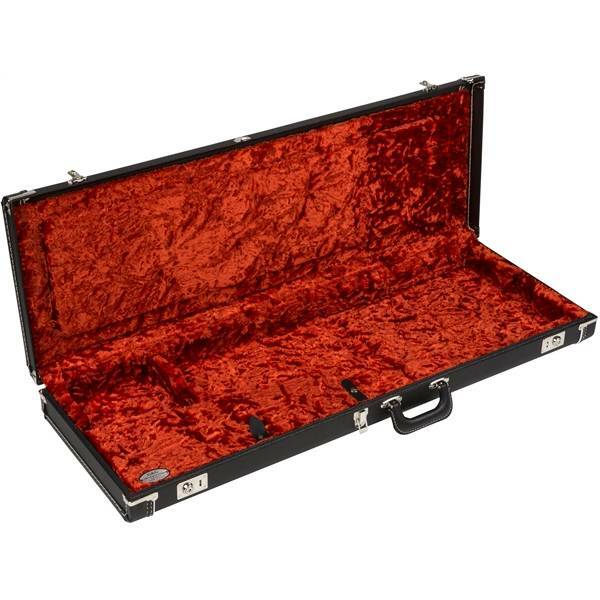 Not only will this case protect your Strat or Tele guitar with authentic style; the padded interior and acrylic plush interior lining will keep it scratch and damage-free. 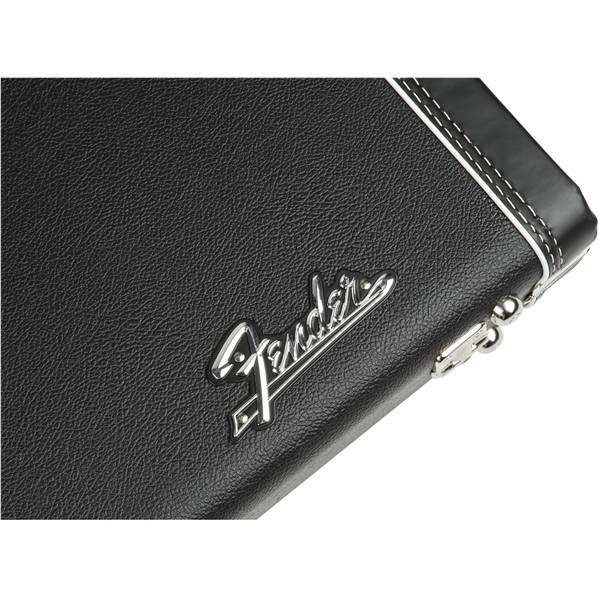 The convenient storage compartments for accessories ensure you'll always have strings, picks, straps and more easily accessible. Internal Dimensions: 38-3/8" x 12-3/4"